Nearly 137,000 pounds of beef products are being pulled off U.S. grocers’ shelves due to suspected wheat contamination. 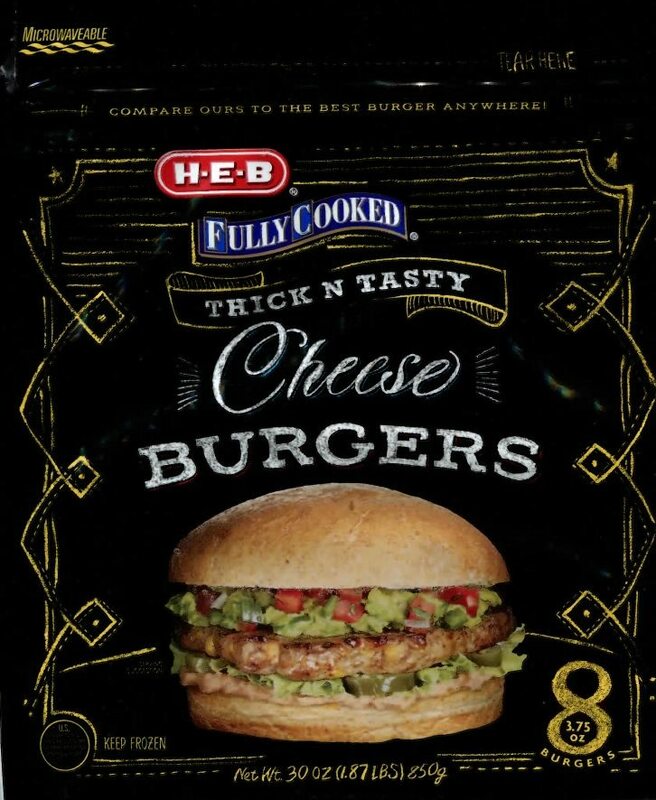 The massive recall occurred when the Campos Foods discovered that the spice mix used in their ready-to-eat cheese burgers contained trace amounts of wheat. However, wheat was not included on the products’ ingredient list. 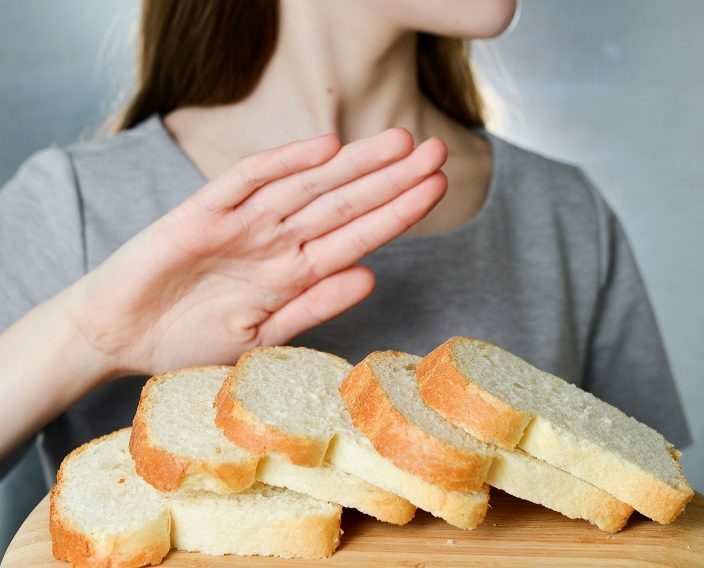 Wheat is one of the Top 8 recognized allergens and contains gluten, making this recall a concern for those with wheat allergy, gluten intolerance, and celiac disease. 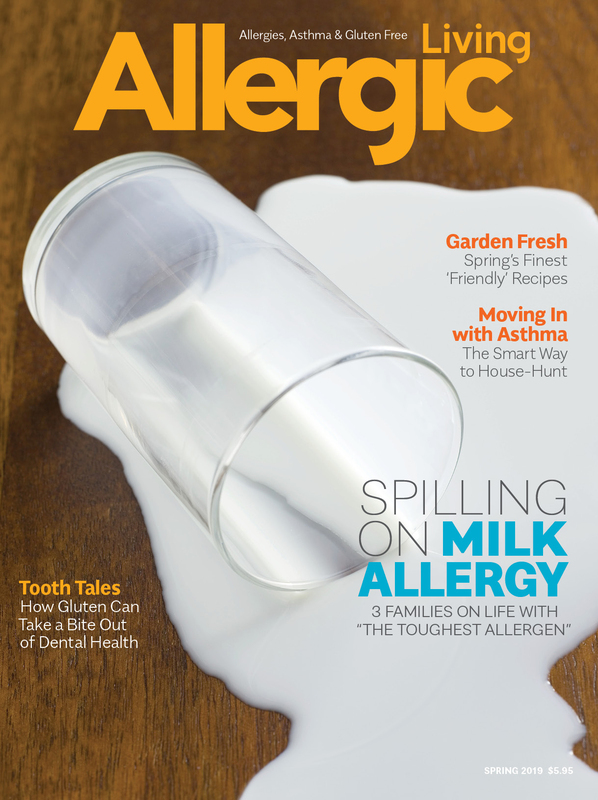 Jim English, president and COO of Campos Foods, told Allergic Living that their third-party spice supplier changed its ingredient list to reflect the fact that wheat is used in their manufacturing process. When Campos Foods became aware of the change to the spice ingredient statement, they opted to do disclose the new information to the public and do a voluntary recall. 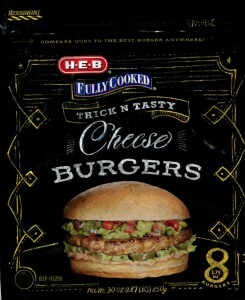 The two H-E-B brand burger varieties which contain the undeclared allergen were produced between August 2014 and January 2015, and shipped to retail locations in Texas. 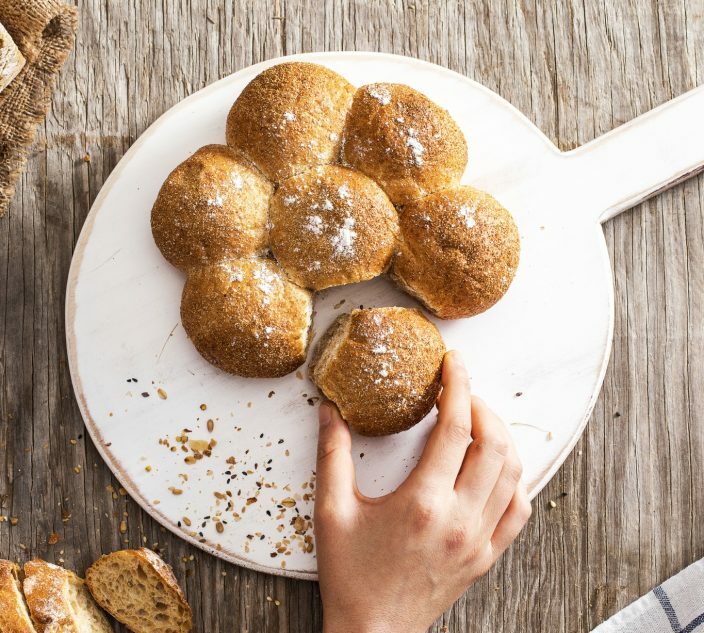 According to the U.S. Food Safety and Inspection Service, the Tennessee-based company has received no reports of adverse reactions due to the wheat-contaminated burgers. Going forward, the recipe for the pre-prepared burgers will remain the same, but the burgers now include wheat on their ingredient list. 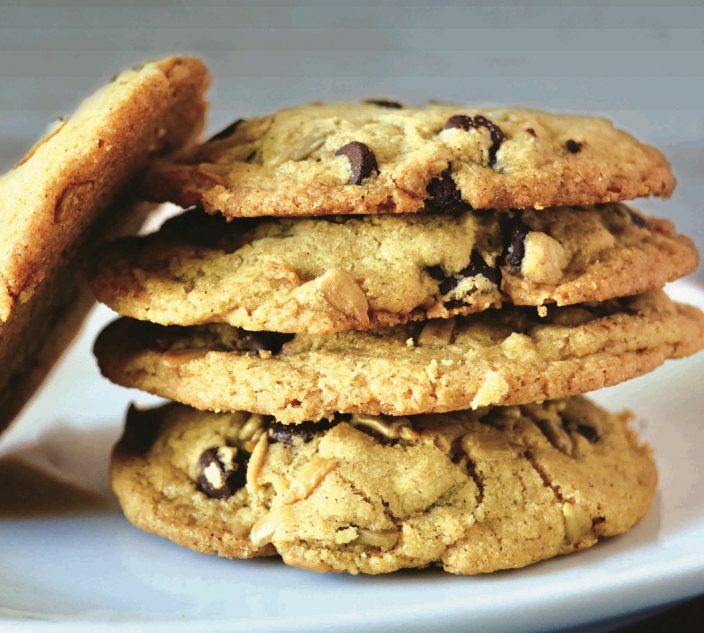 “Campos Foods stands behind its products and we’re always concerned for the health and well-being of our customers and that’s why we’re doing this,” says English.